We are out of touch, we must care for the natural world. 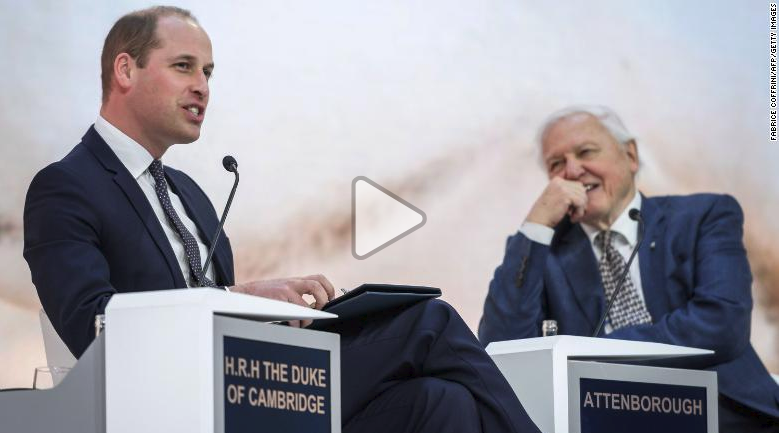 Sir David Attenborough sat down at Davos with the Duke of Cambridge and told him about his decision to become more vocal about his conservation efforts. Source: CNN – Watch the interview here in this link. If we are not careful we could wipe out entire ecosystems. It’s a disaster.